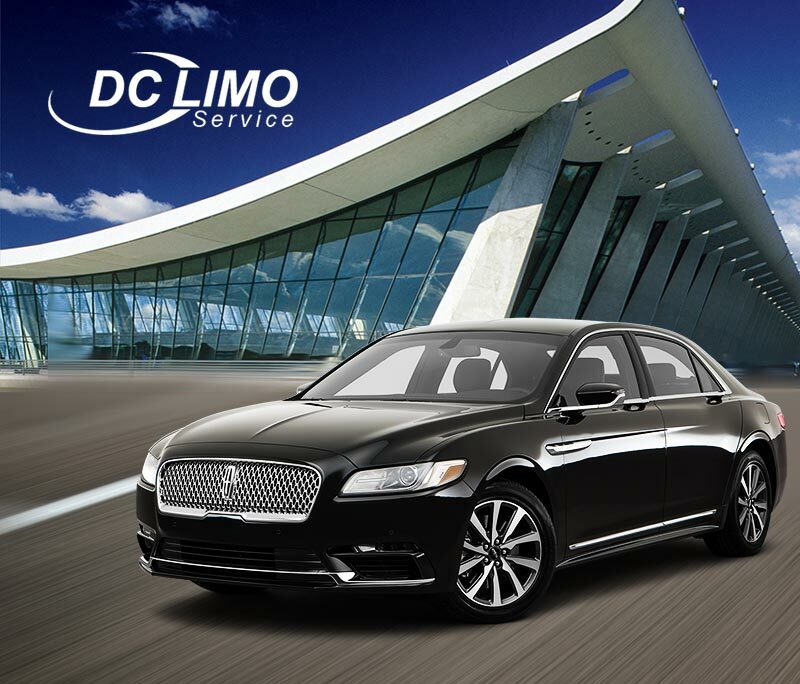 Are you looking for a Stress-Free transfer to – or from – DCA – Dulles international airport? Establsihed since 1993, Limoservicedc has been provinding ground transportations needs to its clients. We offer large vehicles that can hold your whole team and offer multiple vehicles at once. 35 years combined industry experience. 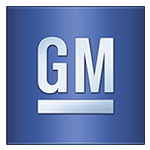 One of the largest fleet in the area with well-maintained vehicles. Easy online quotation and reservation. Well Trained and reliable chauffeurs. 1. TELL US WHAT ARE LOOKING FOR. 2. GET A QUOTE WHITIN 10 MINUTES. I was in the DC area for 2 days and needed a dedicated driver to get me to several different locations for business meetings — Dulles, Bethesda, Chantilly, and Manassas. Paul was an absolute professional! He was waiting for me at the airport and quickly picked me up after each of my meetings ended. I’ll definitely use them again the next time I’m in DC and will request Paul again as well. Thanks so much for making my trip completely relaxing and stress-free so that I could focus on the meetings I needed to attend. I can’t say enough good things about Nationwide! From my initial inquiry to follow up after the trip, everything was excellent. My sales contact Zee was very professional, friendly and prompt. We rented a 25 passenger party bus for a day trip to wineries and everything went so well. The bus was early and our driver, Mo, was amazing! They provided ice, water, and cups for us. The bus also had multiple hook-up options for audio. I highly recommend Nationwide and I look forward to using them again in the future.